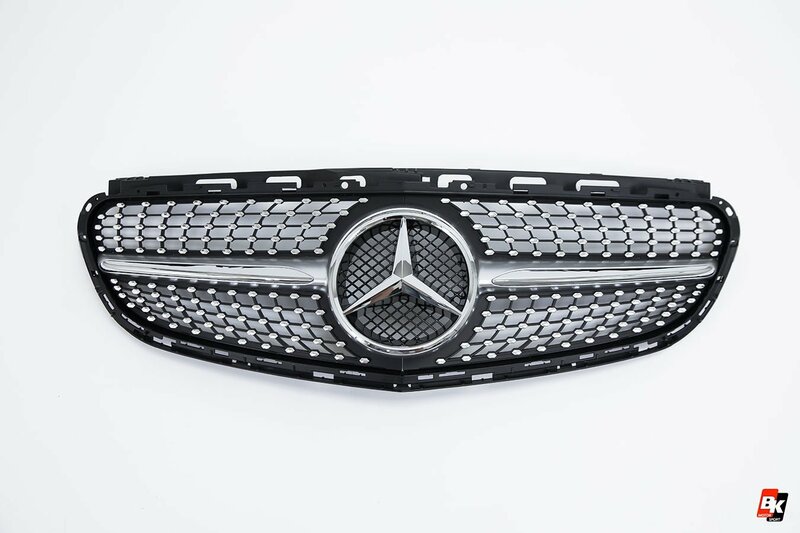 BKM front grille. 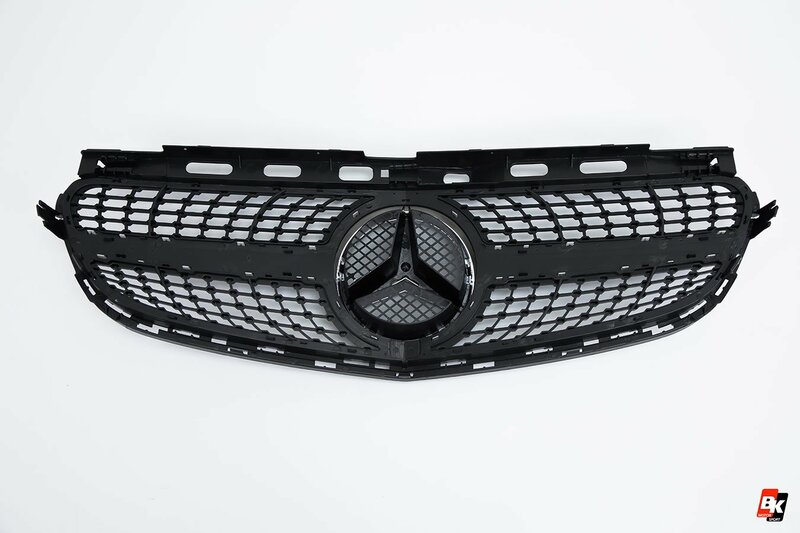 Fits Mercedes E-Class W212 E180 / E200 / E260 / E320 / E400. 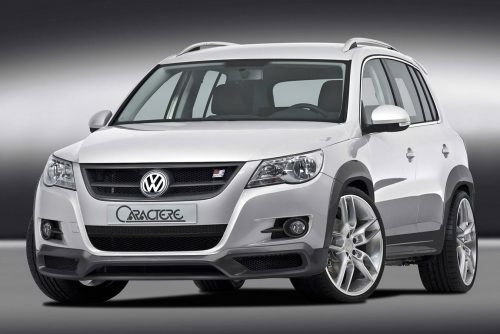 BK-Motorsport is an aftermarket supplier not affiliated with Mercedes or any of its affiliates. BK-Motorsport aftermarket parts are not manufactured by the OEM nor with its authorization nor under its supervision. 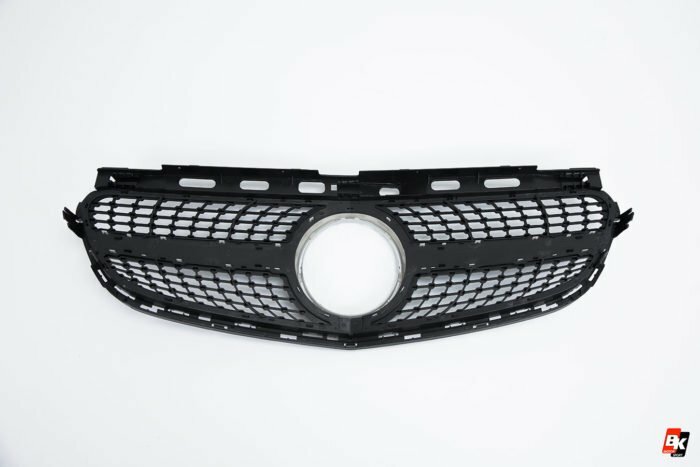 Are You looking for premium quality car part and car tuning accessory at reasonable price? 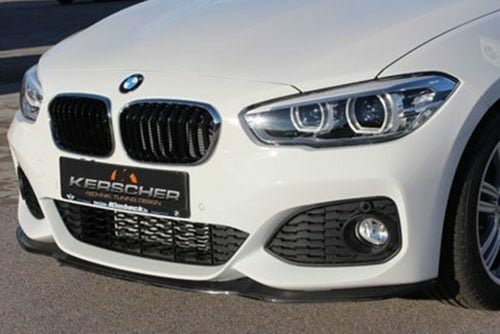 From front lips and bumpers to tuning boxes or full body kits, exhaust systems and wheels, BK-Motorsport have the perfect tuning products to fit your needs. We offer a 30 day money-back guarantee for all tuning products that we sell. If at any time within 30 days of receiving your order, you are not 100% satisfied, you may return it to us for a refund. 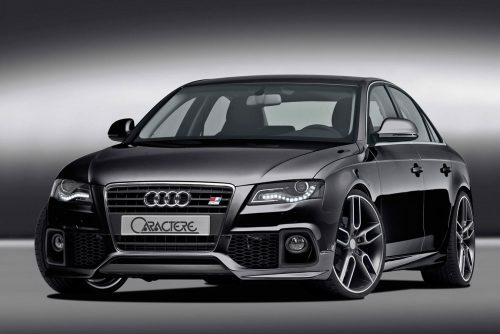 If the product isn’t what you expected, contact us within the guarantee period! All shipping costs associated with any return or exchange will be the responsibility of the customer. All of our products are covered by a one year warranty. Please, read our Terms and Conditions for the details! 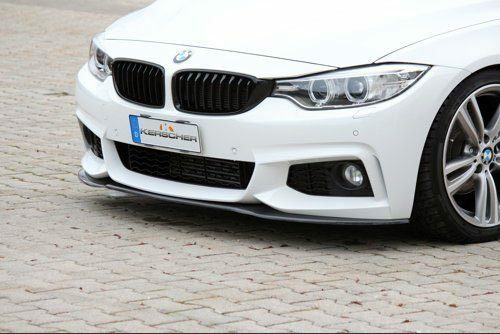 Amazing company and products, absolutely in love with the BKM bumper for my s5! BK motorsport has great customer service, had questions and they really helped out with quick replies. 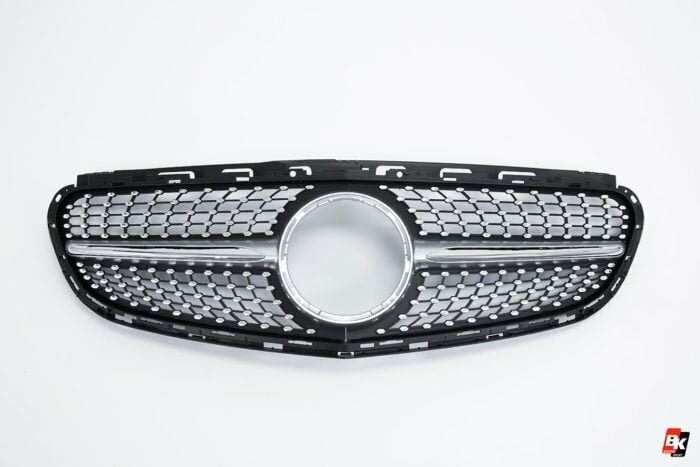 bought a caractere front bumper for my audi s4, fast shipping with tracking info. unfortunately was missing 2 covers for the PDC senors. They immediately sent them overnight. Impressed! Highly recommend BK MOTORSPORT! We are closed on holidays.